Carl Harrison successfully prosecutes in tragedy where farmer’s cows trample walker to death. A retired university lecturer and father of two was trampled to death by a herd of cows after a farmer failed to put up notices on his land. 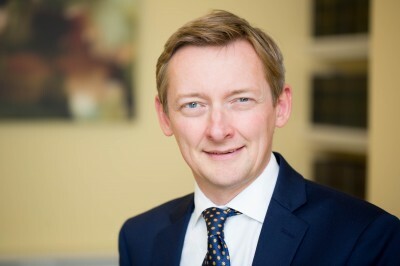 Carl Harrison from 30 Park Place’s Regulatory team acted for prosecution. Godwin admitted to failing to control his livestock and was given a 12 month suspended prison sentence and ordered to pay £30,000. Carl Harrison said that Godwin was aware of members of the public being injured by "aggressive" cattle. For the full story follow this link ….